More than a month has passed since July 14, 2014 when the family members of the victims killed in the sinking of the Sewol ferry initiated a hunger strike urging a special law be legislated to investigate the cause of the disaster. 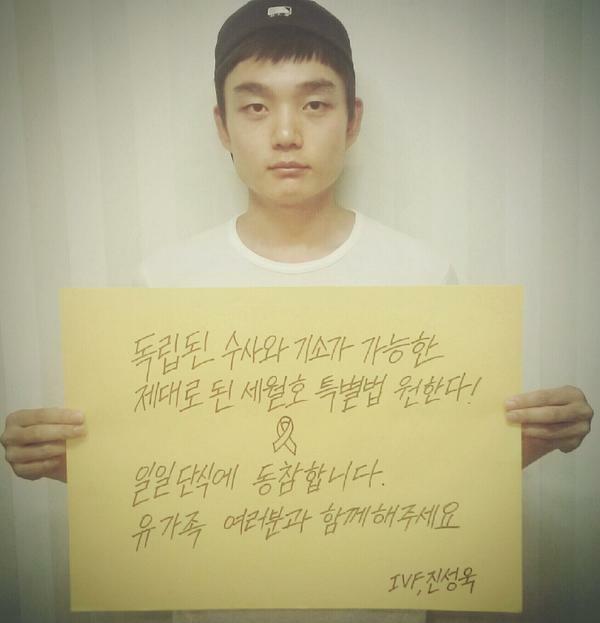 As of August 22, 2014, the number of citizens who joined the hunger strike for one day or more at Gwanghwamun Square reached 2,200 while more than 19,000 citizens declared a day-long fast online, under the name of the “united fasting for the legislation of the special Sewol bill,” just a day after the online campaign kicked off. 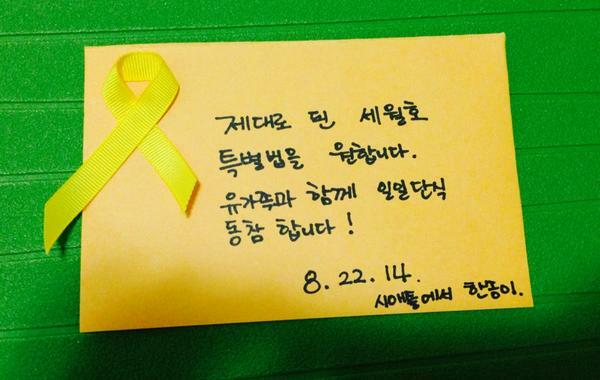 Since the leaders of Solidarity for Sewol Ferry Tragedy first joined Kim Young-oh in his hunger strike on July 18, 2014, there have been a series of fasting declarations made at Gwanghwamun Square by citizens from all walks of life from religious leaders, movie stars, journalists, students, cartoonists to teachers who share the pain and suffering of the bereaved family members. 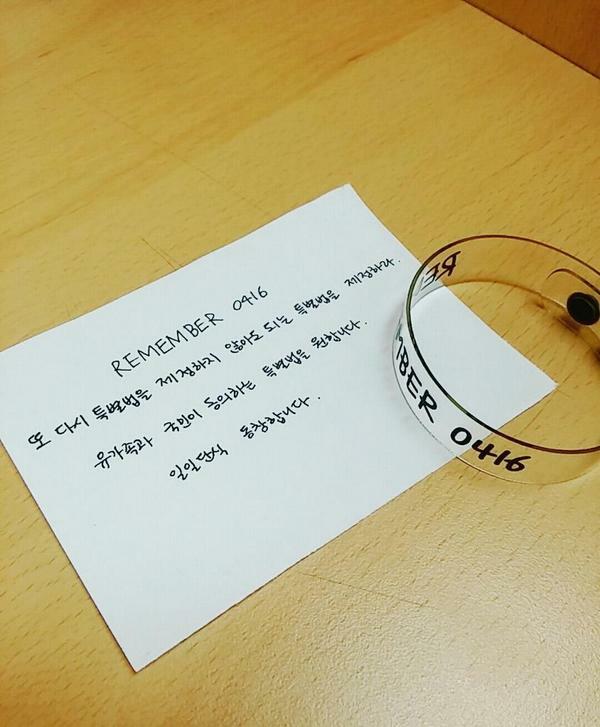 Kim Young-oh is the father of Kim Yoo-min, who died in the sinking of the Sewol ferry. August 21 marked the 40th day of his hunger strike. From 5 p.m., August 21, to 8 p.m. August 22, 19,000 or more citizens stepped up to be part of Kim’s hunger strike and the figure is increasing by hundreds every hour. Anyone who wants to support the cause for the legislation of the special Sewol bill can join by applying online on http://sewolho416.org/2323 and fast for a day wherever they are, be it home, office or school. On August 22, at 8 a.m., Kim was sent to hospital and since then, many people have announced their own fasting in hopes for Kim’s recovery and left messages on the website rooting for the families. 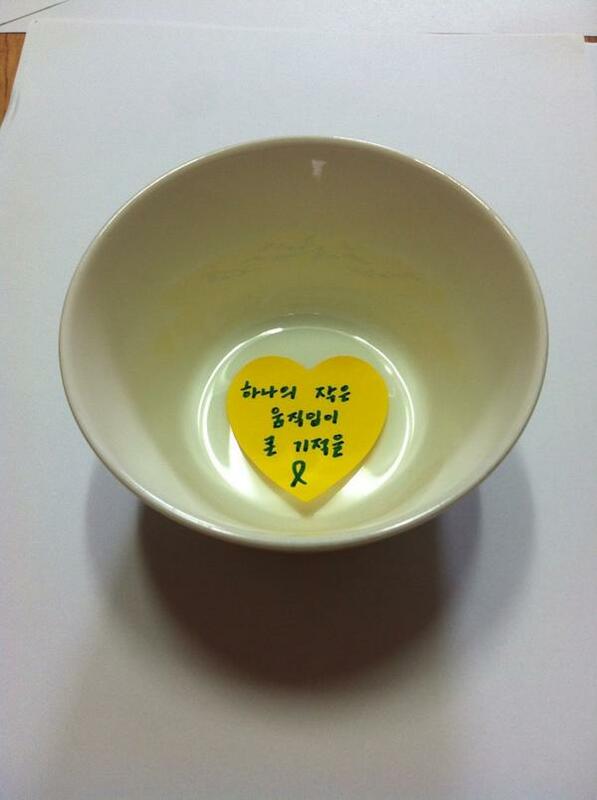 Here are the messages left by the citizens: “Hoping my day can help make you remain hopeful for life” by Kim Min-ryeong; “I will carry on Mr. Kim’s hunger strike. We will be hand in hand when there are no shields protecting him” by Hong Seong-hee; “The highlight of an autumn school sports day is a relay. I will take the baton from Mr. Kim” by Seo Dong-chul; “Park’s government needs to listen to the people” by Park Kong; “Mr. Kim, leave part of your burden on the ground” by Seo Chae-yeong; “The Sewol ferry disaster does not only concern the victims’ families. It’s a social issue. I am in for the sake of myself and my family’s safety to the least.” As this article is being written, a crowd of citizens are joining the hunger strike, urging the government in one voice to set up a special panel that possesses the right to investigation and prosecution. 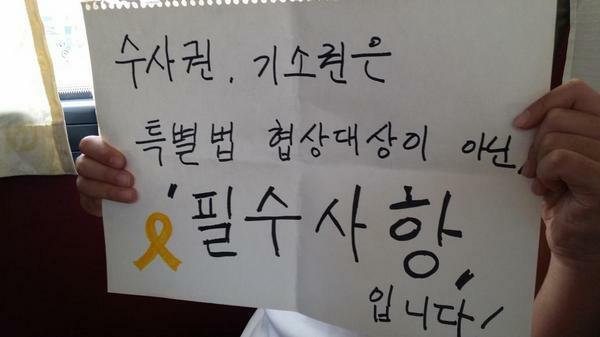 English | tag: hunger strike, law, sewol | 2014/08/22 by english.